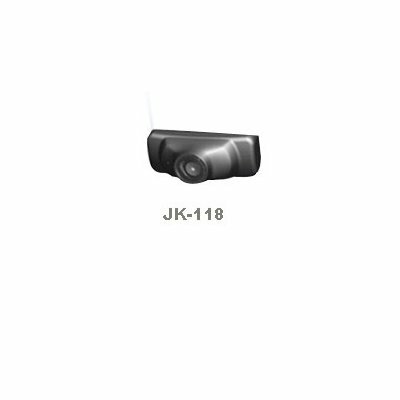 Successfully Added Car Rear View Color 1/3" CCD Camera to your Shopping Cart. Super high Resolution. Sensor: 1/3" CCD. Built In Licence Plate.